I made a post on how to set up a proxy server on a Mikrotik router but because of the demands from my readers, I have decided to share this video I made on the same topic. Caching is important if you want to speed up your browsing experience while saving your bandwidth consumption. 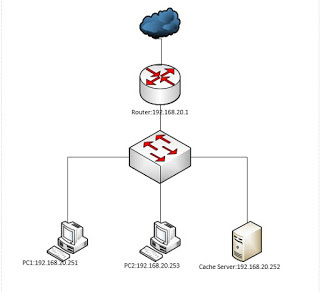 In this short video, I used two Mikrotik routers to demonstrate how you can accomplish an efficient Mikrotik caching without spending a fortune like people do when deploying solutions like squid caching. Many will tell you that Mikrotik caching does not work well. What I have observed to be responsible for this is wrong implementation. If you follow the steps highlighted in this video, you will have a solution that works perfectly. Please, see video below and don’t forget to subscribe to the channel for more tech videos. ← How to report illegal charges by Nigerian telecoms operators to NCC from your phone. 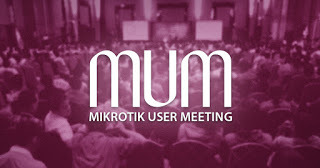 Mikrotik User Meeting (MUM) is holding in Lagos, Nigeria today! Watch live here.